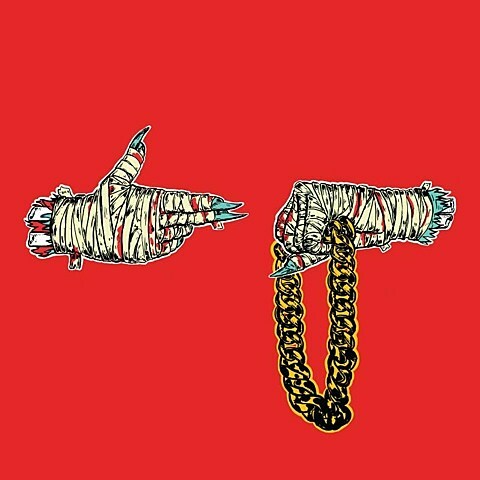 Run the Jewels (aka the badass hip hop duo of Killer Mike and El-P) are slated to release their second album, which is simply titled RTJ2, on October 28 via Mass Appeal. That’s its cover art above, and you can take a listen to the LP single “Blockbuster Night Part 1″ at the bottom of this post. A complete tracklisting for RTJ2 can also be found below. The album is set to feature appearances by Zack de la Rocha (Rage Against the Machine), Travis Barker (blink-182), mysterious producer Boots (who did most of the new Beyonce LP), and Foxygen side project Diane Coffee. They’ll also be releasing a RTJ2 remix LP in 2015 via Fool’s Gold. Mike and Jamie will be embarking on a fall North American tour in support of their forthcoming LP. It’ll feature main support from Ratking and Despot, and you can look for the three acts to tag Chicago for a show at Metro on November 22. Tickets go on sale this Friday (9/5) at noon CST.